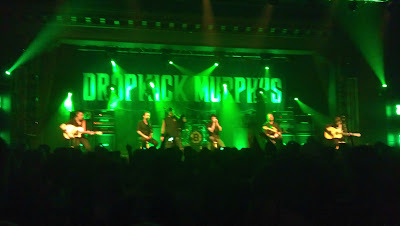 The Dropkick Murphys concert was awesome! The energy was so high, and with general admission for all, we had a great view of the band. I didn't take too many pictures, because I was too busy dancing, but here's the view I had. One of my favorite things about going to smaller venues, (besides the great view,) is the opportunity to hear new smaller bands. I know it's not Music Monday, but I just can't wait to share this guy with you. It was the first time I heard Frank Turner, and I loved him! his music's much lighter than the Dropkicks, but just as much fun. Here's one of my favorite songs from him. 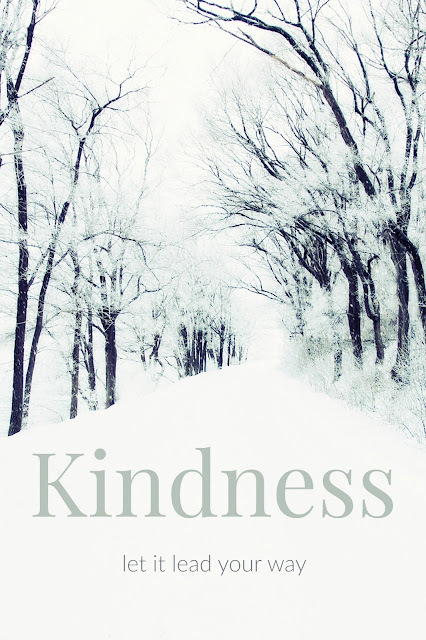 I'd love to know what you think. It's been so long since I went to a concert that didn't involve juice boxes!